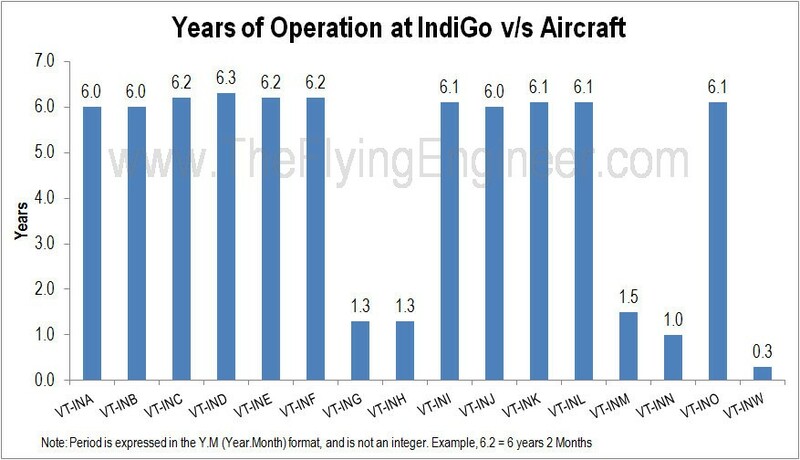 However, even as far back as in 2005, IndiGo had done its homework well. Not many times does Airbus praise a yet-to start airline with words such as, “IndiGo is the result of extensive analysis and planning by very experienced airline executives and we are convinced it will be a successful new player in a market that is both large and fast growing”. These words were spoken by the then Airbus President and CEO, Noël Forgeard.